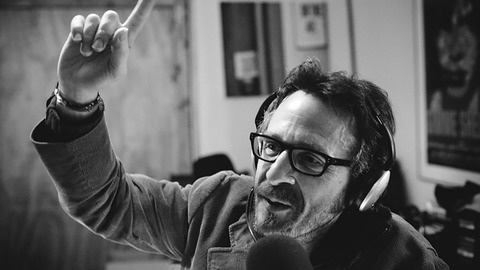 WTF with Marc Maron is a twice-weekly podcast hosted by comedian Marc Maron. 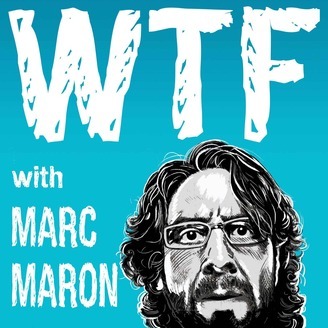 This top-rated and critically acclaimed show features interviews with comedians, as well as others in the entertainment and radio communities. Asking complex philosophical questions, he uncovers surprising and often touching reactions from his guests.